Once upon a time I posted some alternative hobbies for kids that aren't sports or video games. I also shared tips to get kids to actually like reading. The season of giving is upon us, so today I want to tell you about the importance of presence not presents. This is something many of us, myself included, struggle with. It's easy to try and measure love with stuff, to try and quantify it. However, we all know that love is a feeling. It can't be measured. It can be felt. You might even argue it can be seen. However, we're all still tempted to be unintentionally materialistic. We love our children and our families love them. Grandparents, especially, are inclined to shower our children with gifts. Unfortunately, very few of these gifts offer experiences. Most of them are just stuff. Stuff that will end up at the bottom of a toy box. Something with a million parts that will never be put together again. Usually appropriate for kids starting around age 6. 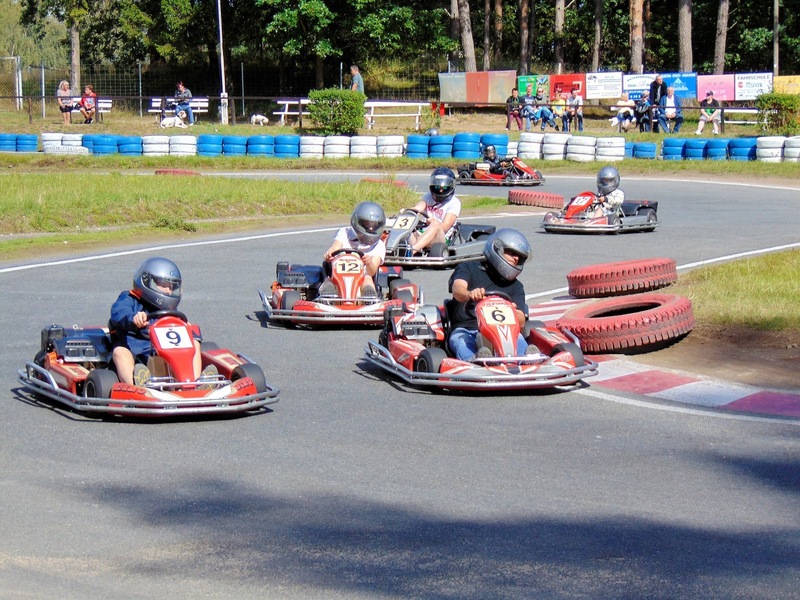 Fun for adults and children, so great to do as a family! Buy day passes for the zoo. It's even better if the the gift giver is planning on going as well (when able). 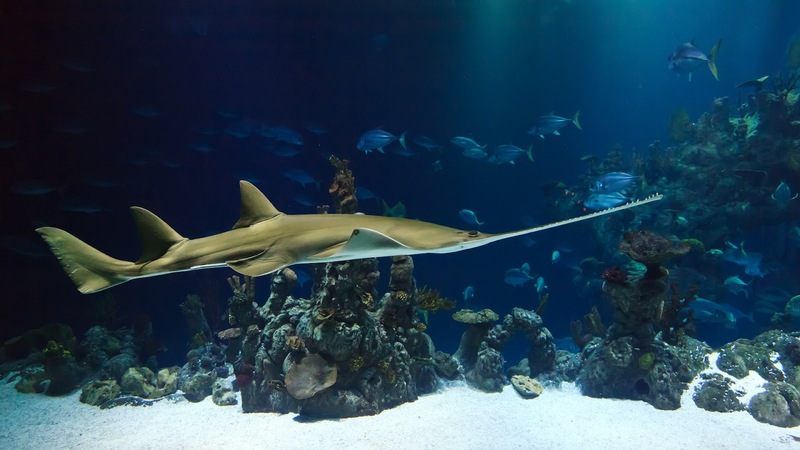 If your giftees are lucky enough to have an aquarium nearby, why not gift them a day pass? New museum? Favorite museum? Single passes and/or gift certificates are affordable options! Buying movie passes or gift certificates/gift cards to the local theater can be a special treat. Classic fun to be had just about anywhere. 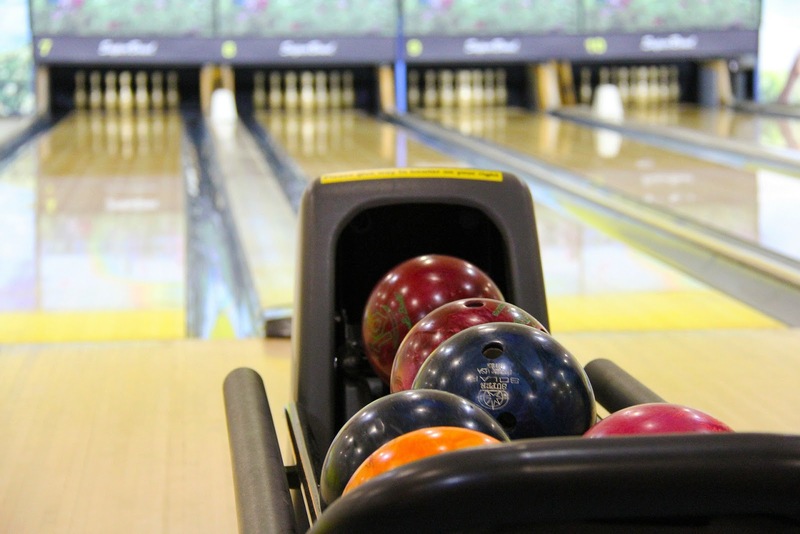 A bowling gift certificate is a great gift to be used with friends or family. Local arcades (sometimes combined with mini golf, bowl, theme parks or other mentioned gift ideas) are a great place to buy and experiential gift. Buy tokens for the give recipient to use later or some other pass. Mini golf is another classic and you can find a place almost anywhere. It makes great gifts to be used a family or with friends. If everyone is comfortable, able, and old enough, horseback riding can be a unique gift experience to give a family or individual. 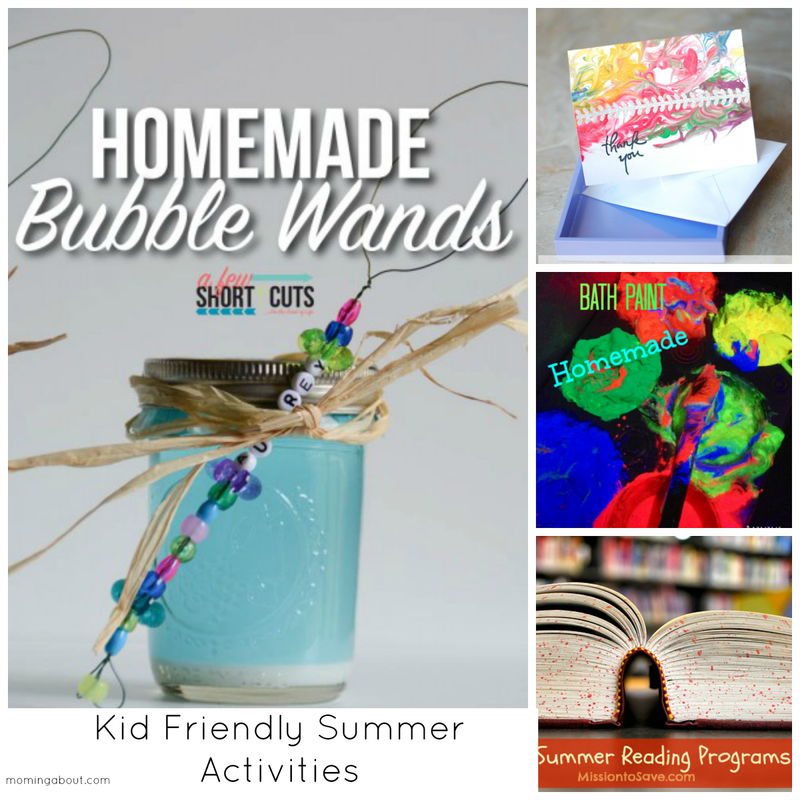 These are fun for adults and kids! Younger kids may need to ride with an adult or older sibling, so this can be a fun family gift. 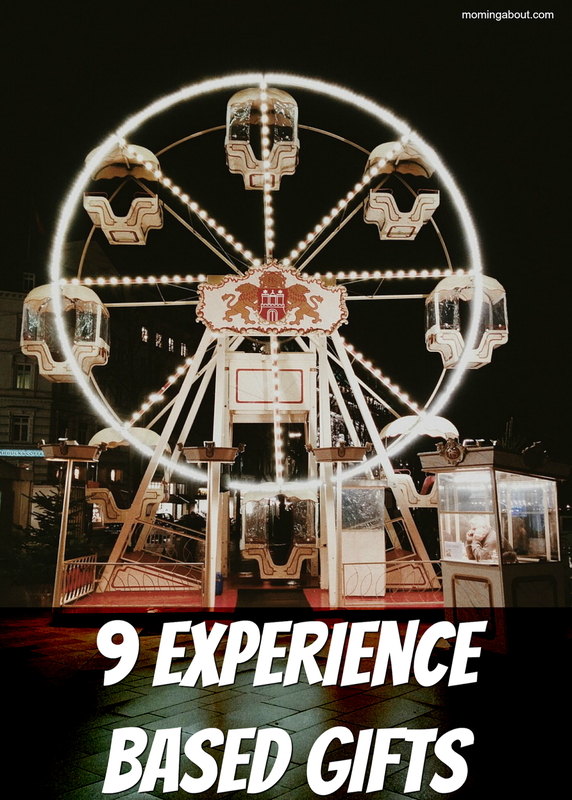 If there's a nearby theme park, fun park, or similar area for a good time, you can usually buy passes, tickets, tokens, or gift certificates to give as gifts. Have you ever received a gift like this? How did you like it? Do you think experiential gifts are better, the same, or don't like them? Something I hope to be posting more about in the months to come is surrogacy. While the journey is just beginning for me, I believe it will be one of the most rewarding adventures I will ever be a part of. However, most people don't really now much about surrogacy. a substitute, especially a person deputizing for another in a specific role or office. "she was regarded as the surrogate for the governor during his final illness"
So, if you don't know already, a surrogate carries and delivers a child for an intended parent or parents to raise. 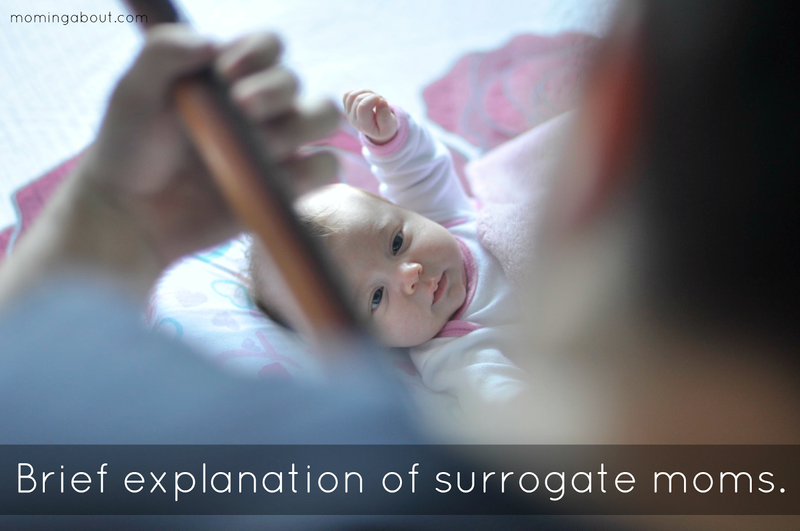 A surrogate comes in two basic forms: a traditional surrogate (TS) or a gestational surrogate (GS). 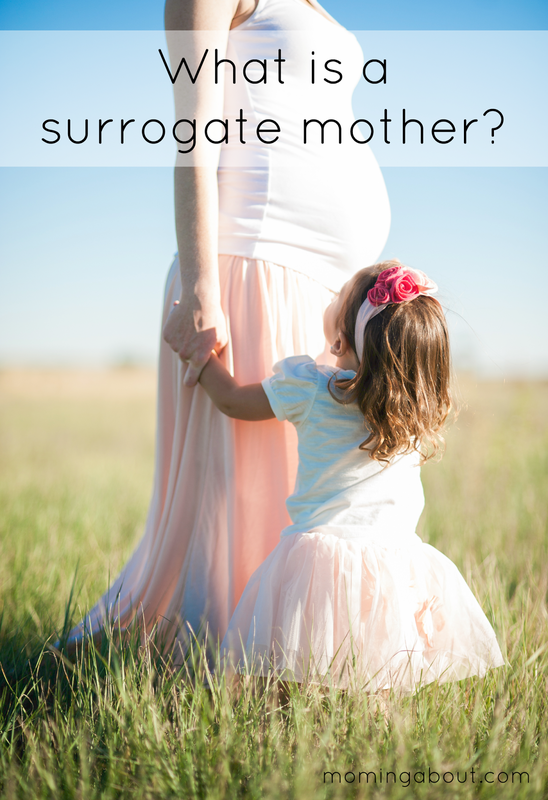 A traditional surrogate uses her own eggs and a gestational surrogate doesn't. This is the most basic of descriptions. This is my small, somewhat official announcement of intent. We're not too far into this yet, but it is something my family and I are pursuing with great pleasure and pride! Stereotyping would lead everyone to believe that all little girls spend their childhoods dreaming of being a princess and (when they realize the unlikeliness of that happening) planning their big day in a white dress. 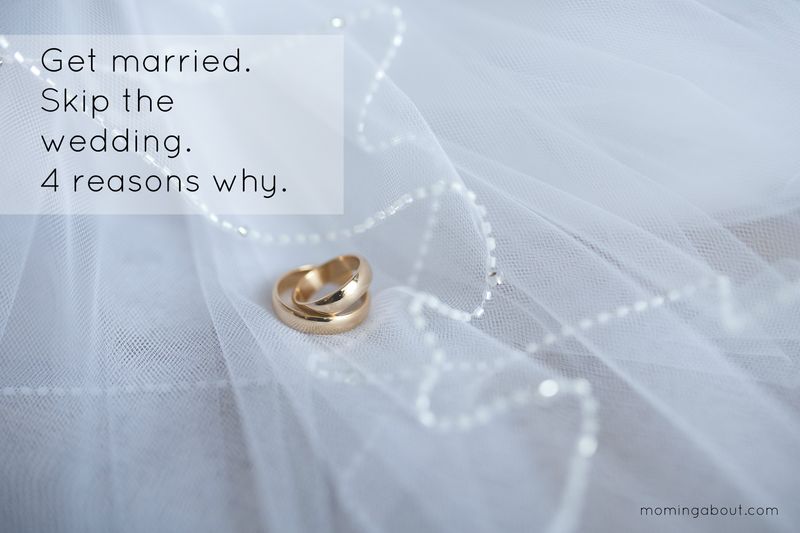 Well, believe it or not, I never had even thought about wedding planning as a child. It was just never one of my dreams to have some big, extravagant wedding. I actually cringing a little right now. My husband and I have been married for over 5 years now. We were wed by a judge in a local courthouse. We "celebrated" the weekend before we were married by resting comfortably in our new apartment and taking the weekend off work. We were wed on a Monday afternoon, about an hour after I left work for the day. 1. You don't have a couple extra thousand dollars. Even inexpensive weddings typically climb past $1000 after you break down all the real expenses. Even if that's spread over time, could you and should you have used that money for something else? We skipped the fancy wedding and reception and put the money toward our first apartment and the baby we were expecting. Instead of entering into marriage with some extra debt, why not take that money and apply it toward something like a first home, student loans, an emergency fund, etc. 2. 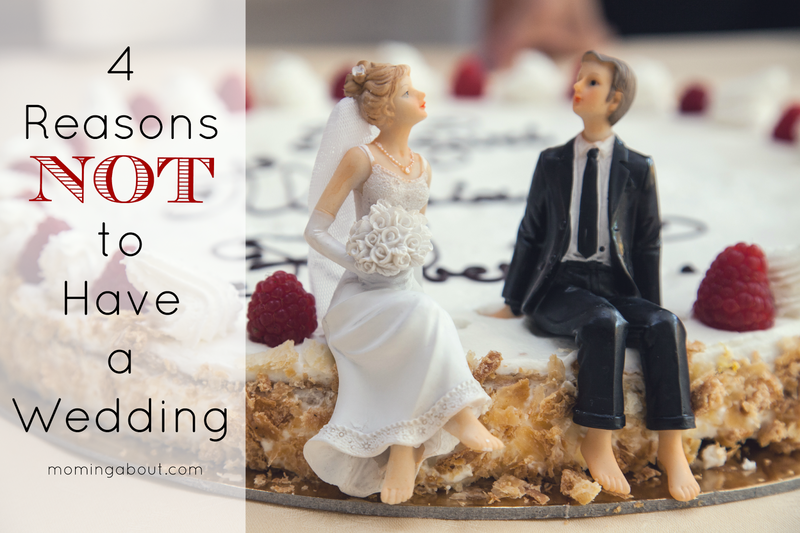 You don't like to ask your friends to pay for your wedding. This one drives me a little crazy. 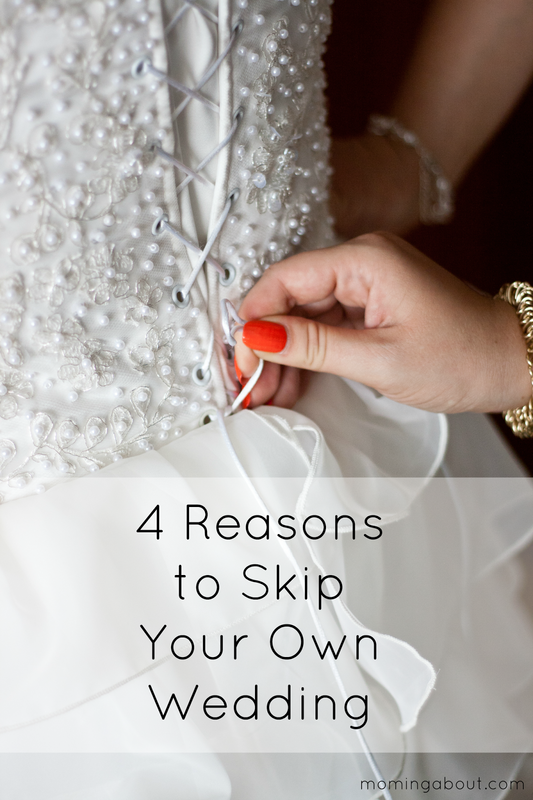 I've never understood the, "Want to be in MY wedding? Yeah? Okay, I'll need X amount of money for your bridesmaid dress for MY wedding." I know not every wedding works this way, but it seems to be more and more common, especially when people are trying to save money. If that's the case, see point 1! 3. You might get divorced. Ouch! That one hurt, didn't it? Divorce rates are crazy high, so it's possible, but let's hope it's not probable. Anyway, dropping a couple thousand dollars on a wedding only to get divorced in a year, two years, or five years seems crazy! 4. You'd rather celebrate time wed, not getting wed. This was a big one for me. I'd like to have a vow renewal someday to celebrate being together X amount of years. I think that's a cause for celebration, more the just celebrating getting married. I'd rather celebrate staying married. As I mentioned in my World Breastfeeding Week post, sadly Luna and I's breastfeeding journey has come to a close with her just turning 16 months old. It's a bittersweet, somewhat sad time for me. These past 4 to 6 weeks have been full of transitions for her and I, as she has weaned off breastfeeding with only a little nudge from me at the end and is spending most nights in her crib next to our bed rather than in our bed with us. Some days we're both a little cranky and frustrated because we just want to revert back to how it used to be, but we've already moved past it so we must figure out new ways to manage. When I get home from work, for example, I make her peanut butter crackers and apple juice. This was the last feeding session for her to drop. The only other time we sometimes struggle with out new sans breastfeeding life is at afternoon nap (usually close to the time I get home from work, also). At night we both sometimes fall asleep with me rubbing her back or her holding my hand/finger. If she does wake up in the night, she gets some mommy and daddy cuddles and spend the rest of the night with us. It seems like yesterday when she was born, but we are watching her grow everyday! 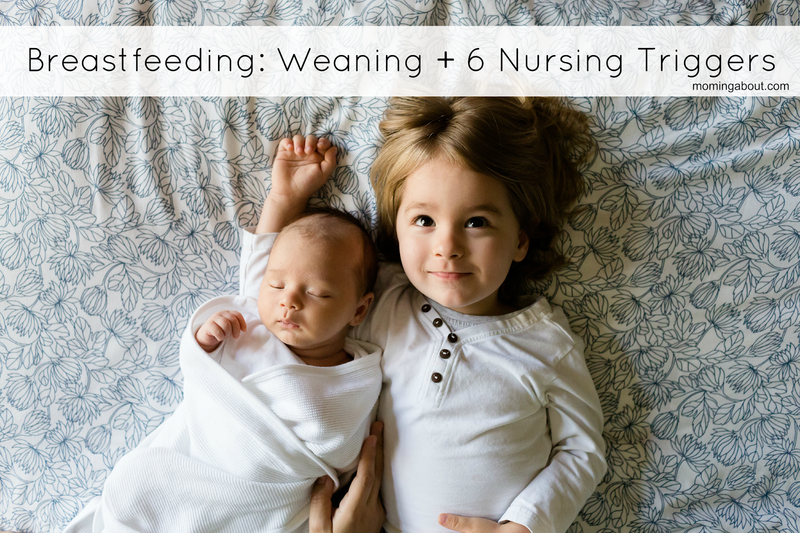 If you and your child are going through the weaning process, here's 6 things to consider when trying to figure out triggers for your child's nursing. Try to figure out if your child is hungry. If she is, give her a healthy snack to fill her belly so she doesn't feel the need to nurse. She might need something to drink, so offer some water or juice. 3. Does she need cuddles? She might need extra attention during the weaning process, even if it's partially initiated by her. Offer extra love and attention and consider babywearing. If she is tired and used to nursing to sleep, it might be extra hard at first to find other soothing methods. Find something that works for you. Try cuddling, babywearing, back rubbing, etc. 5. Is she sick or teething? 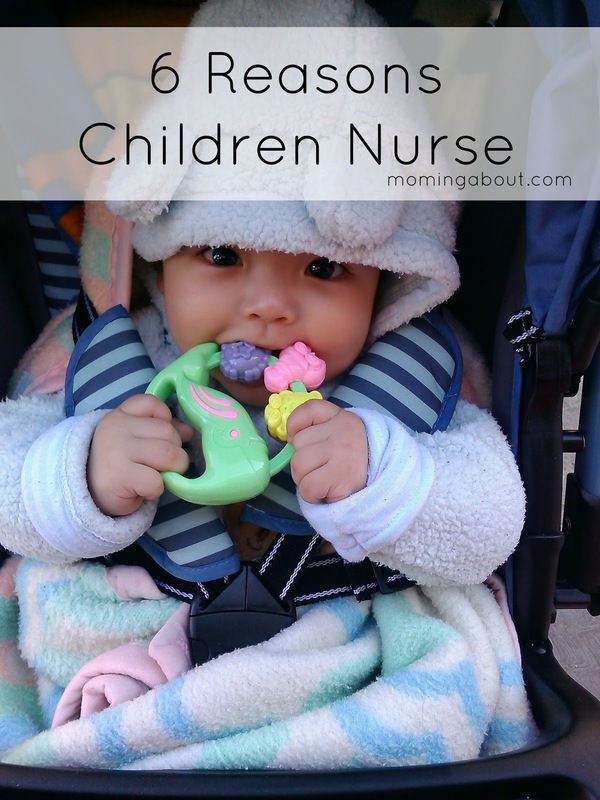 Sick and teething children want extra comfort and might feel a stronger desire to nurse. If this happens during the weaning process, you can consider alternative ways to make her feel better. Routine is routine and your child might be used to nursing after this, before that, or whatever. Switch up your daily schedules or, better yet, start new routines to help keep both your minds off other stuff. 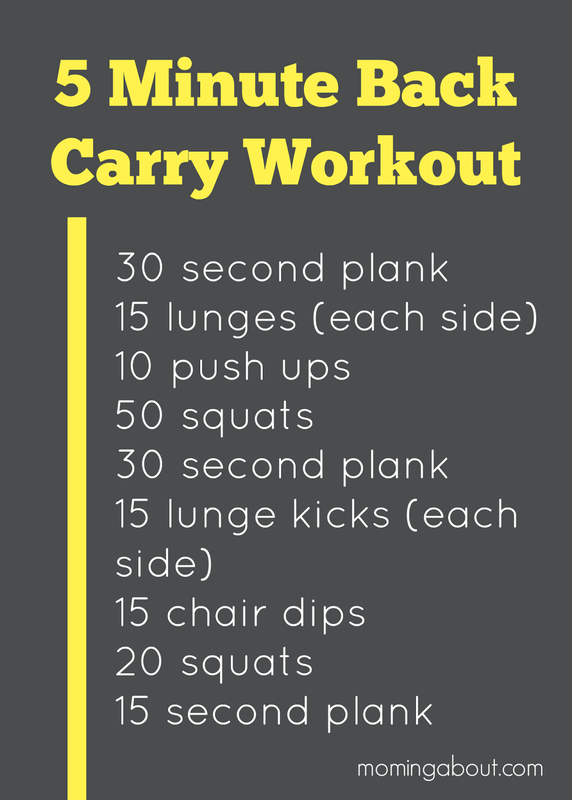 Getting out of the house can help, too! What triggers your child's desire to nurse? Did your child self-wean? 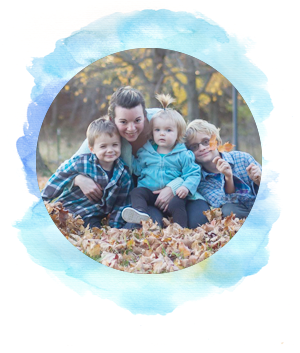 What was the hardest part about weaning for you? Did you know that August 1st was the beginning of World Breastfeeding Week? Today is the last official day, and I couldn't not touch on it. Breastfeeding has been an interesting journey for us, that has sadly drawn to a close (my inner self is sobbing hysterically right now). World Breastfeeding Week's focus this year is on breastfeeding and work and making it work! 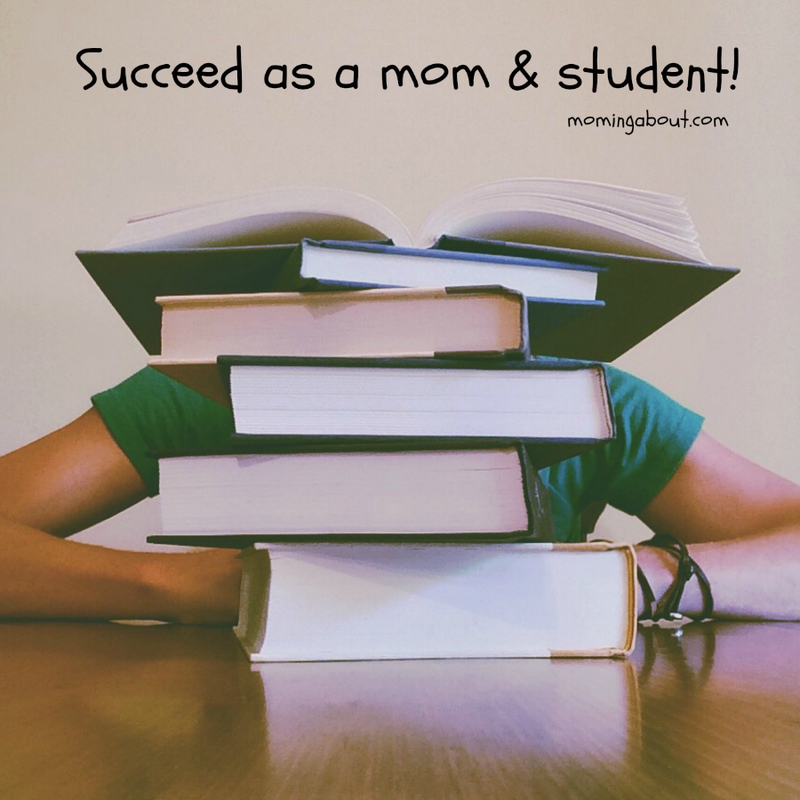 Many moms struggle with when is the appropriate time for them to return to the workforce. 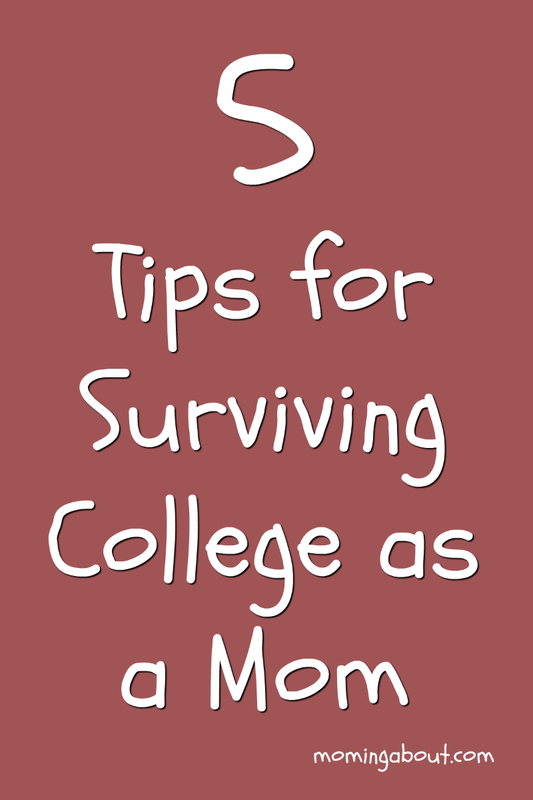 Some mothers have to return before they feel emotionally, mentally, or physically ready. 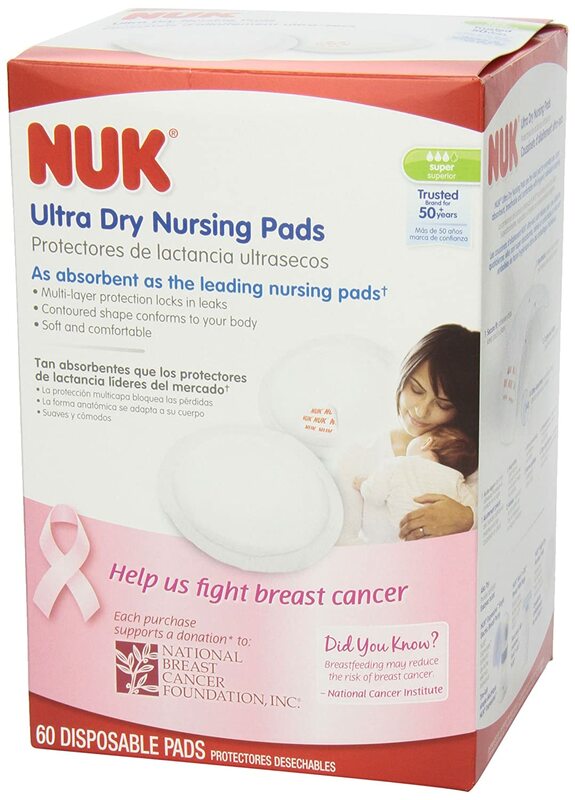 Breastfeeding moms have to worry about pumping breast milk for their baby, maintaining supply after returning to work, ensuring that baby is fed properly and the proper amount while mom is away, and that breast milk is stored and prepared properly in addition to any other non-breastfeeding related worries. Both Netflix and Microsoft have announced updates and improvements to their maternity leave policies this week, and Google, HP, and Cisco are known for having some of the greatest maternity leave policies in the US. However, the US workforce is mostly lacking when compared to the rest of the world's parent leave policies. With that in mind, here are 4 tips for successfully continuing your breastfeeding journey after returning to the workforce. It's important to know your legal rights! You can read about laws by state here and you can read federal law, including regards to pumping at work. 2. Buy a good pump. You may be able to get your breast pump for free thanks to the Affordable Care Act, unless they're grandfathered plans. Your health insurance plan must cover the cost of a breast pump – and may offer to cover either a rental or a new one for you to keep. Your plan may have guidelines on whether the covered pump is manual or electric, how long the coverage of a rented pump lasts, and when they’ll provide the pump (before or after birth). But it’s up to you and your doctor to decide what's right for you. It's important to get a quality pump if you want to maintain supply at work. I recommend and double electric or hospital grade pump. It's important to pump every 2 to 3 hours when away from baby to mimic baby's normal feeding schedule and to maintain supply. A rule of thumb is that it's better to pump short periods more often then long periods less often. Make sure your employer and coworkers understand that you are doing this. I have dealt with shaming from people close to me. It's hard, but don't let anyone bully you out of your convictions. If you're struggling because your work is not properly accommodating you, reach out for help (including legal counsel, if needed). 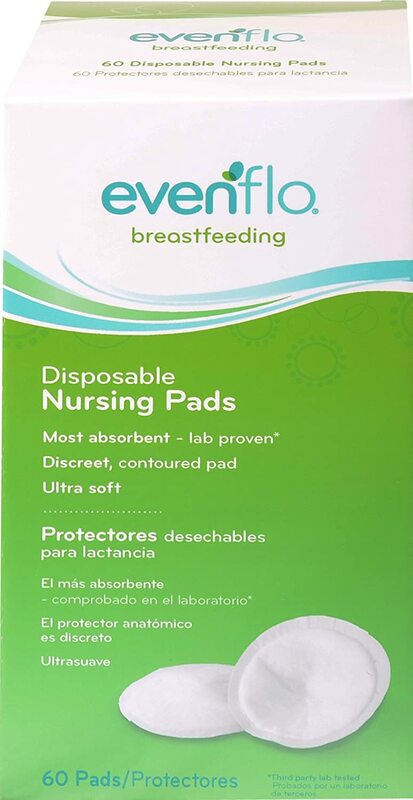 I hope all you breastfeeding mommies out there continue to nurse on and know that you rock! Today, I was a bad parent. My kids ate greasy gas station pizza for lunch. They ran around like wild animals at the store. I bought them sugar filled drinks at the checkout and candy at the next store. I slept in longer than my kids. I let them skip baths for the third (or is it fourth?) day in a row. Nobody brushed their teeth today. I let my kids wear the same clothes as yesterday. They spent all day in front of the TV. I sleepervised from the couch during Spongebob. 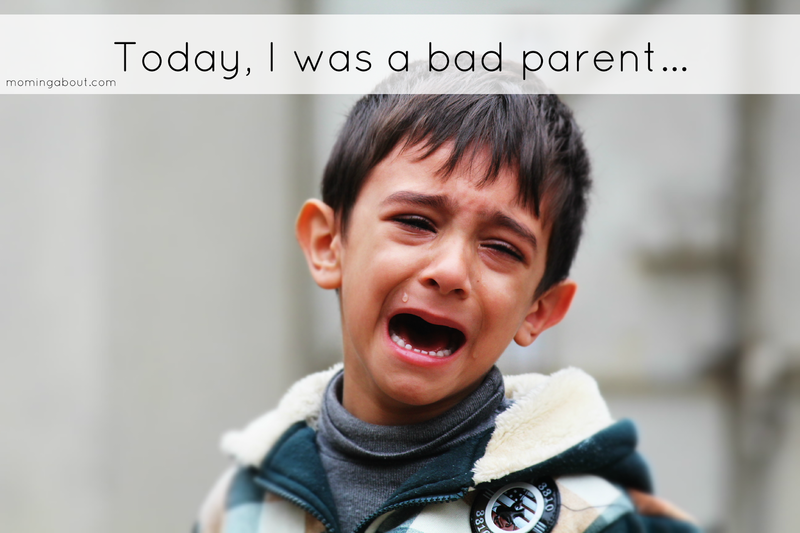 I hurt my child, because I got overwhelmed. Today, I wasn't perfect, and tomorrow I won't be either. Today, I apologized to my child and forgave myself, as well. Today, I did the best I could and tomorrow I will, too! Two thirds of my children are currently little boys who will grow into men one day. For quite a few years, I was only a mother of boys. My daughter, Luna's, birth last year made me a mother of boys and a baby girl. 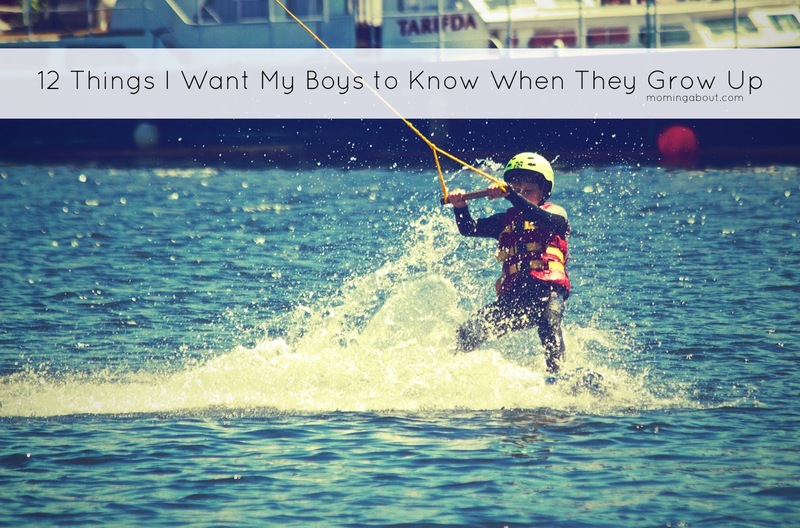 As my boys grow older, I find myself thinking about all the things I want them to know, believe, or be capable of doing when they leave the nest. Society has such warped views for men and masculinity. I hope my two sons grow up to be who they are not a reflection of what society wants them to be. Fathers are just important as mothers and their role should be as valued and as active. Men are not dumb dimwitted or irrelevant in marriage, life, or parenthood. Value your role, value yourself, and find someone who will do the same. How to cook and manage money. Men can clean the house too. They can do just as good of a job and just as many chores. Housework is not just the wife, mom, or woman's responsibility. Being a good person, being a good husband, and being a good father is more important and more valuable than conforming to warped societal views on what is masculine and what is appropriate for a man to do. Sometimes you have to sacrifice money for family, because family is more important. It's okay to be angry. It's okay to be sad. It's okay to have feelings. Respect yourself. Respect your significant other. Expect them to do the same. Find a woman who is with you because she wants to be in not because she needs to be; someone who is independent and able to take care of herself and does not need or use you for your money or your possessions but sees the value of you as a person. In your marriage or relationship, it's okay to walk away and take a break but never give up if there's hope for future. A good marriage and a good love is based on two people's willingness to fight for each other and for their life together. Housework and child rearing is not just for women. What are some things you hope your children will leave the nest knowing? I first discovered Minted around the time my daughter was born (nearly a year ago now). I was so sad that I hadn't know about their birth announcements! When I still had a bun in the oven and was ready to buy the entire baby aisle, I posted about ordering prints for the nursery and for the boys' room and how excited I was! Boy, was I missing out! Minted has a whole slew of children's art prints, and I'm particularly loving this Anatomy of a Name print and it's available in 6 different colors! While I'm going to spend the next week drooling over children's prints, I know Mother's Day is coming up fast! Sunday May 10th, just 8 days after my baby turns one (insert sobbing here) and my middle child turns five! 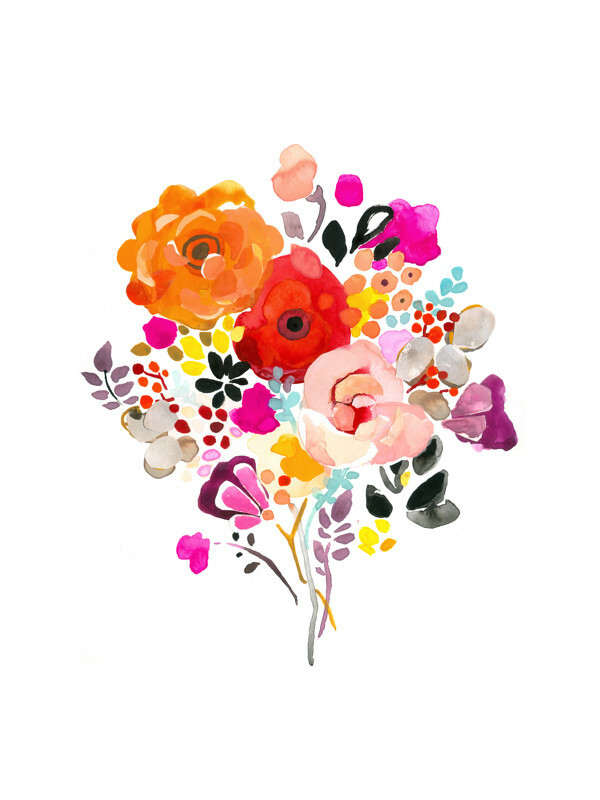 While I was surfing through Minted's new collection of art prints, I came across the perfect Mother's Day present for my closest and longest friend! Her family recently adopted an evil adorable Boston Terrier puppy, and this print is just so darn cute! They also have a Doberman (talk about weird family dynamics), and she already has hanging wall wart for him. I feel she just has to have this. Since I'm terrible at keeping presents a secret (or any secrets, for that matter), she has also agreed that she needs this. However, unlike me, you might not think a Boston Terrier print says Happy Mother's Day! That's okay! There are tons of other options. 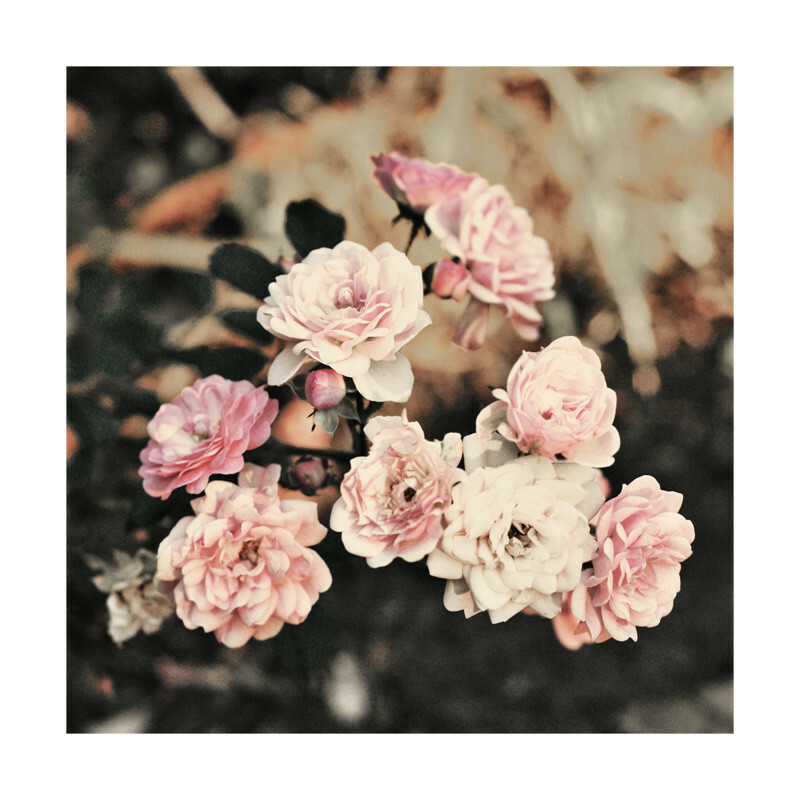 For something a little more traditional, you could buy your mom, grandma, or other mommy gal pal one of the Luminous prints or a Fading Pink Roses photograph! 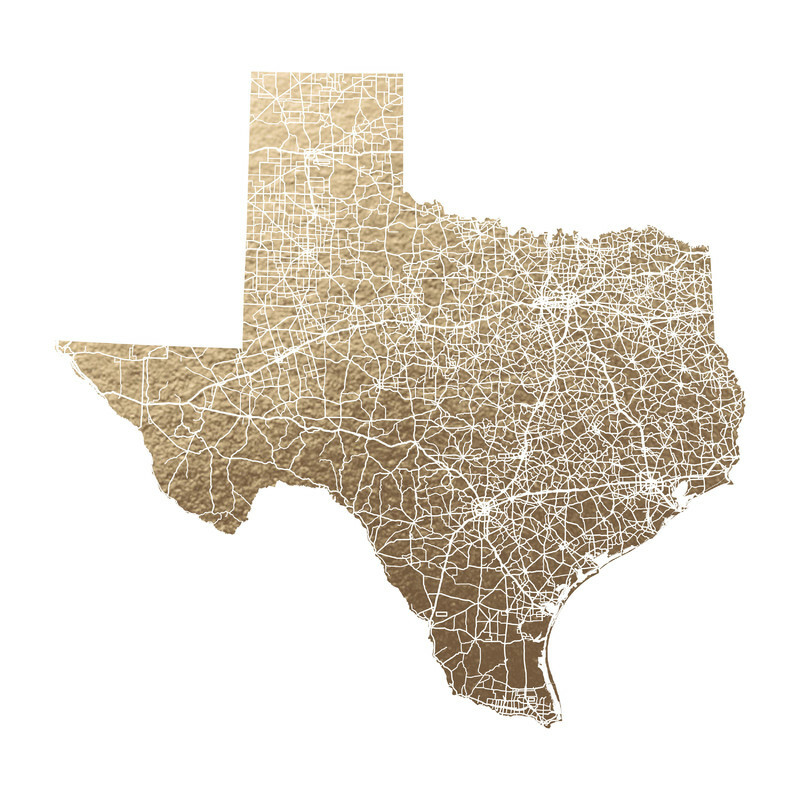 Minted also has these new map gifts where you can fill in family photos in the shape of your home state (or some other state if you prefer, I guess). I, however, am super impressed with their nifty foil maps. Can you say shiny! On a final note, I might be most excited about their Submit a Design challenges! If you're not familiar, Minted hosts challenges where artists can submit their work to different categories (such as Happy New Years). The fans vote and the winning designs are sold on Minted. Winners get paid between $100 and $1000 and they get 8% commission on prints sold. As a Vis Comm college student, I'm hoping to dive in on this challenge! What piece art would be perfect for a deserving mom in your life? 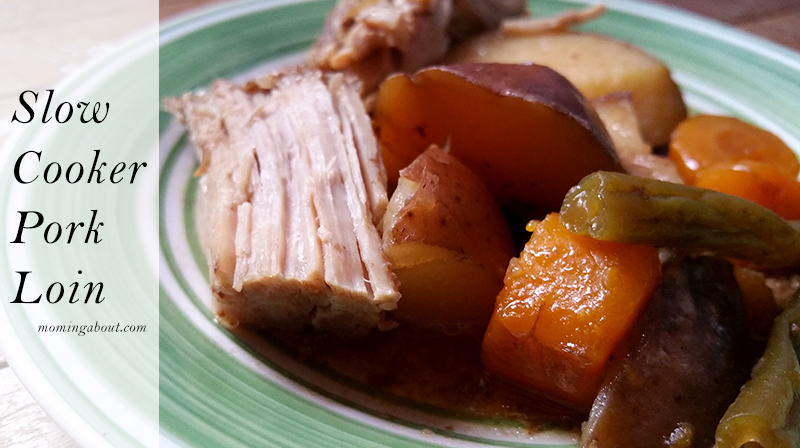 Whole30/Paleo focuses on cutting foods and food groups from your diet that may have negative impacts on your health. It is inspired by the idea that our Paleolithic ancestors (when humans were mostly nomadic and not settled) who ate solely for nutrition were healthier. Food groups such as dairy and grains are eliminated. Now, please don't bash me if I'm not 100% right or if I left out some important details. I am new to this. 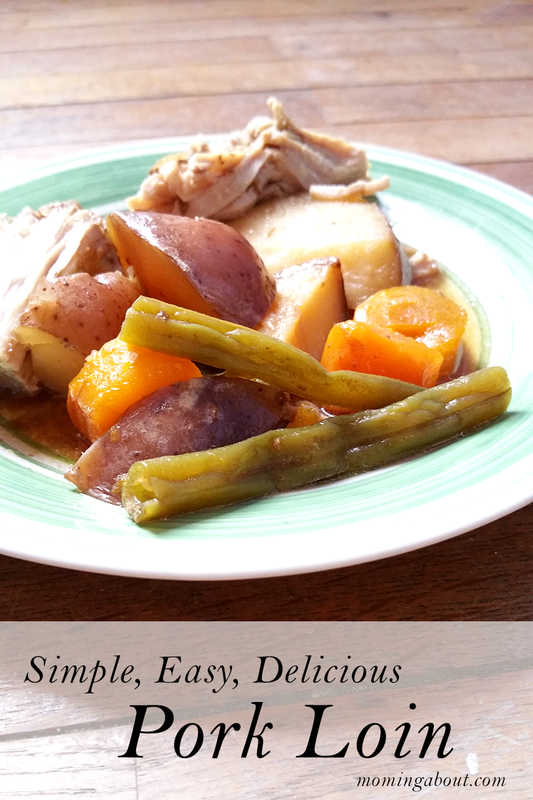 Anyway, the idea of reinventing the way we eat (and I cook!) is a little scary. 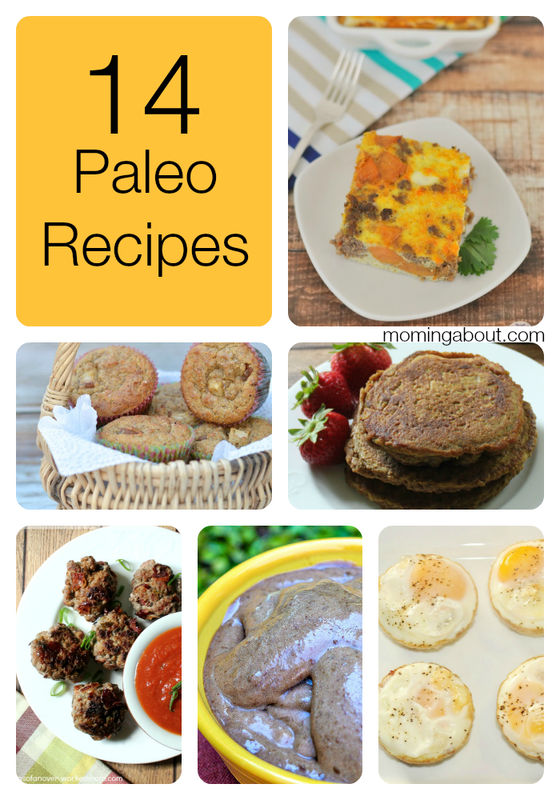 So, I've rounded up 14 Paleo/Whole30 friendly recipes to get me (and you!) started. 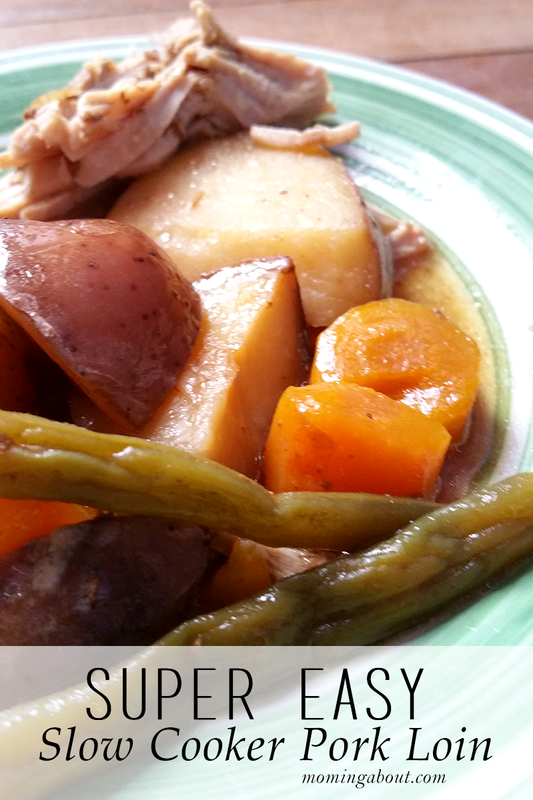 Have you tried the Whole30 challenge? What do you or would you miss most following the Paleo diet? 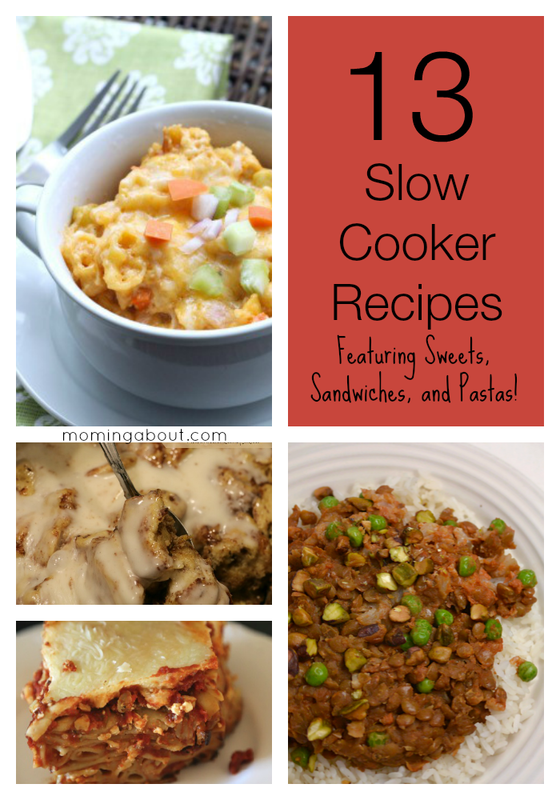 I am absolutely in love my with my crock pot (or slow cooker, whichever you call it). Actually, there's barbecue chicken breasts cooking in mine right now! 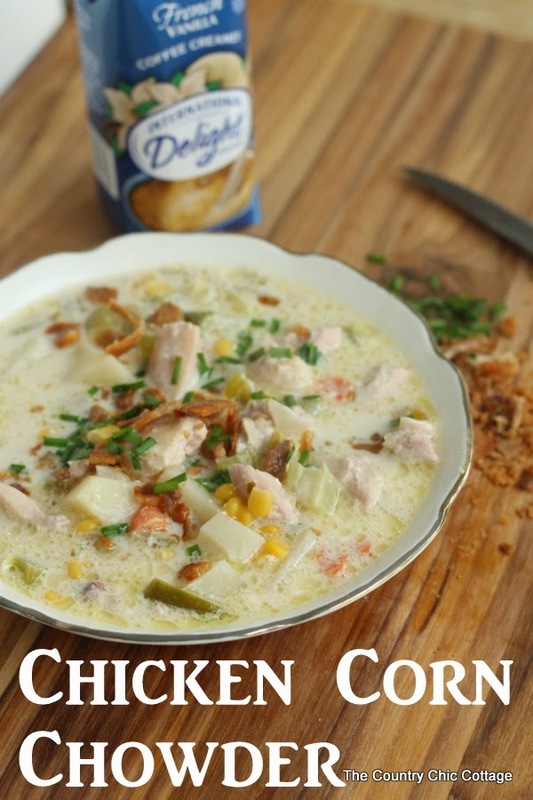 Some people might argue that soups are only for winter, but I love a good soup, year round! 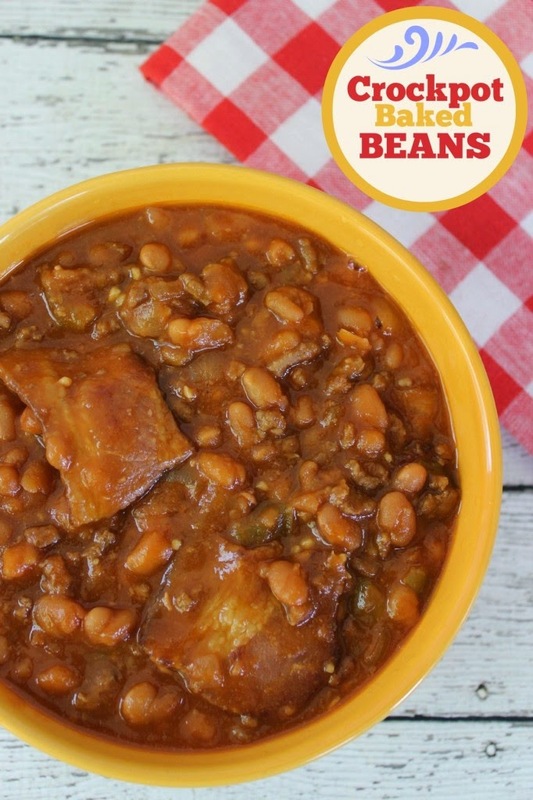 Plus, soups are pretty low maintenance, regardless, so throw in crock pot friendly soup recipes and you've got a super simple dinner. 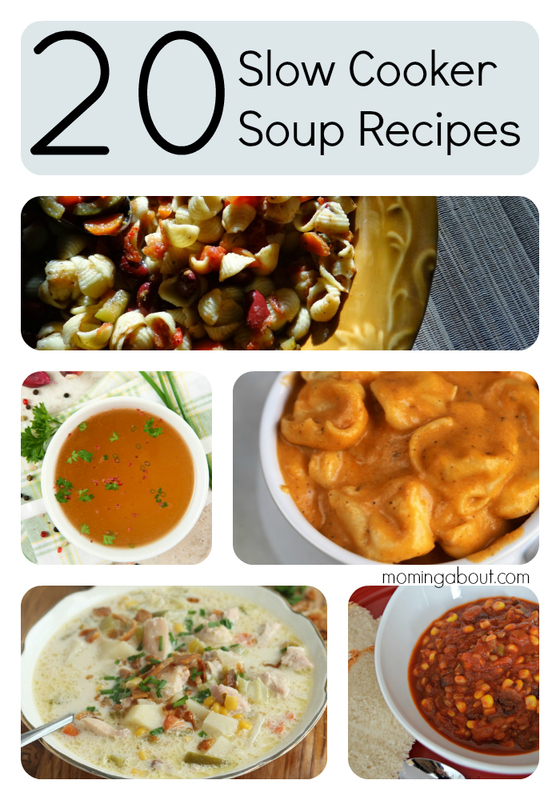 So, here's 20 slow cooker soup recipes! 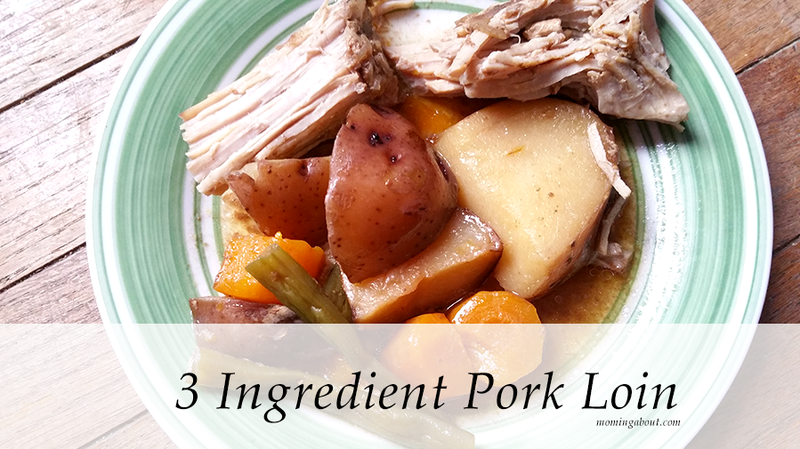 Share with me your favorite thing to make in the crock pot! Reading. We know it's fundamental that children learn how to read. Children Kindergarten age, and sometimes earlier, are reading or learning to read. Ready is pushed so hard by schools and parents that it can be very stressful and not fun for children. Reading expands vocabulary, improves speaking, logic, and communication skills and has many more benefits! 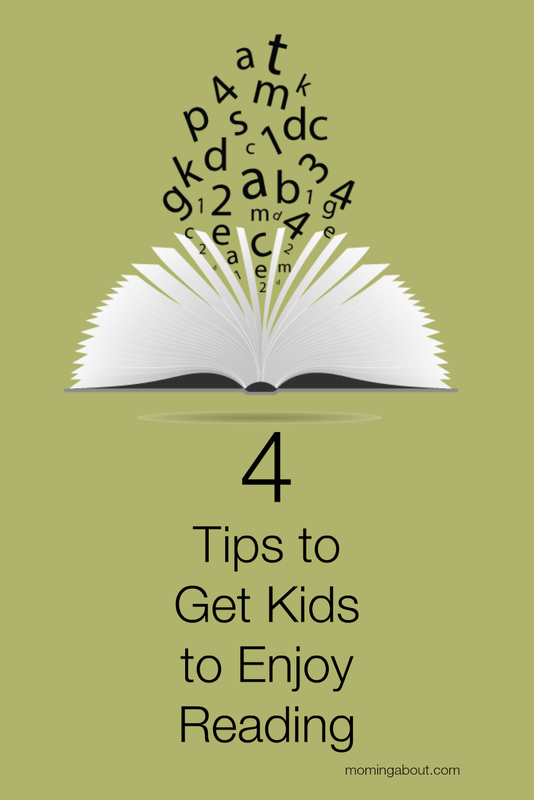 Here are 4 tips to get your children loving reading! Some parents start reading to their child in the womb! 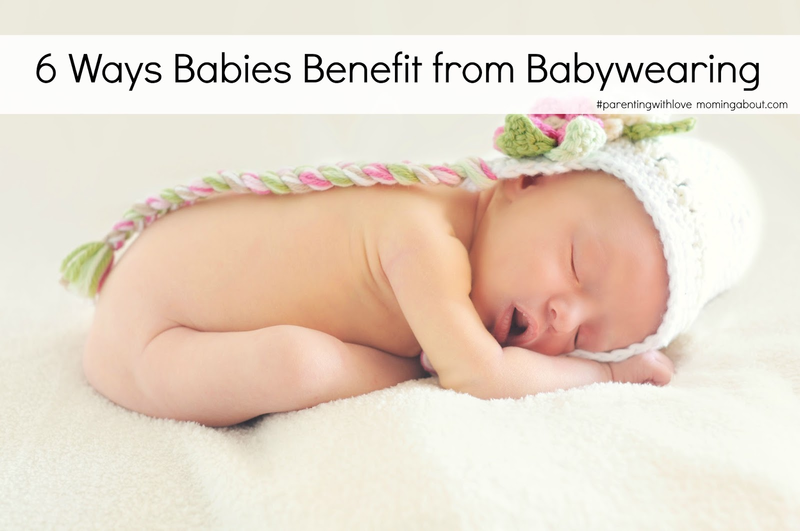 Whether or not it's necessary to start that early might be debatable, but it is important to start reading to your baby early on in infancy. Even the youngest infants will enjoy the sound of your voice as you read to them. As children grow older they can enjoy the colors, shapes, and pictures. Eventually children will be able to read themselves, but they will still value you taking the time to read to them. After they can read on their own, you can do shared reading time and take turns reading to each other! 2. Read what they like. It's important to recognize that children are more likely to read something that interests them! If you child is into superheroes, Barbie, bugs, horses, etc. then get them books about their topic of interest. If you're not sure, try simply asking your child or just buying a variety of books. You might also consider books with familiar characters or themes. 3. Reward them with reading. Now while rewarding reading is definitely an option, rewarding with reading is a great way to promote that reading is a fun, positive experience. For example, allowing older children to stay up 15 minutes past their bed time, if they're reading, is a way to reward children with reading. Don't assign reading as punishment, as that will only reinforce any ideas your child has that reading is not for fun. Carve out some time in your busy schedule to lead by example, and read for pleasure. 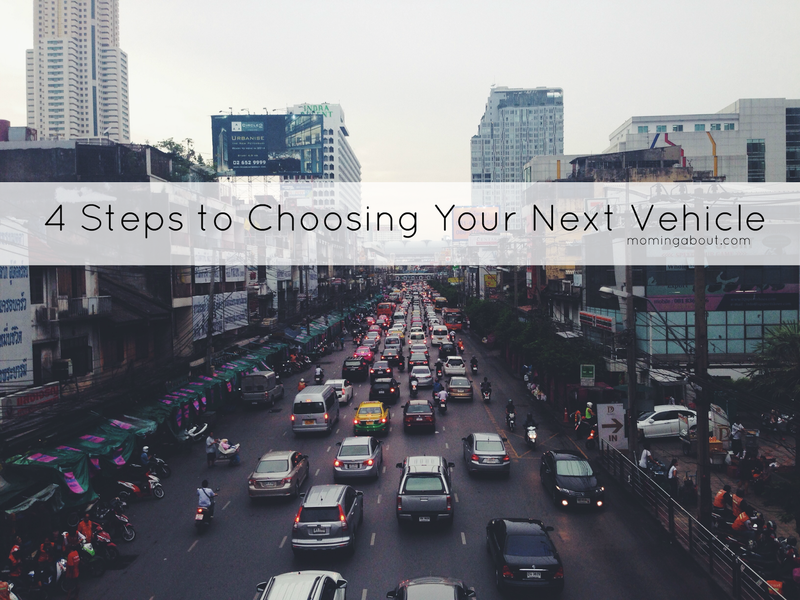 If this is not something you typically do, try following tip #2 for yourself. Remember that there are a variety of types of reading materials. These include magazine, poetry, self help books, how to books, fiction novels, and more. Find what your kids like. Find what you like. And read on! What are you currently reading or hoping to read? What does your child enjoy reading? I've mentioned before that we are cloth diapering my daughter. I wanted to cloth diaper my son, but felt intimidated by all the options and chickened out. Well, I took the leap with baby #3 and am so glad I did! 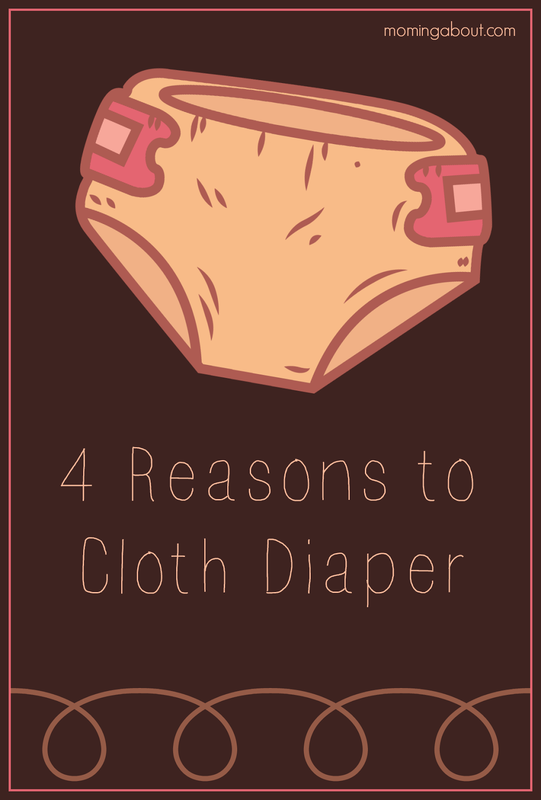 Here's four basic, legit reasons you should cloth diaper your babe. Disposable diapers are estimated to take over 500 years to decompose in a landfill, but last year the US threw away over 18 billion diapers. You can buy all the cloth diapers your baby will ever need for $200-300 or less. You can likely even reuse them for your next child! 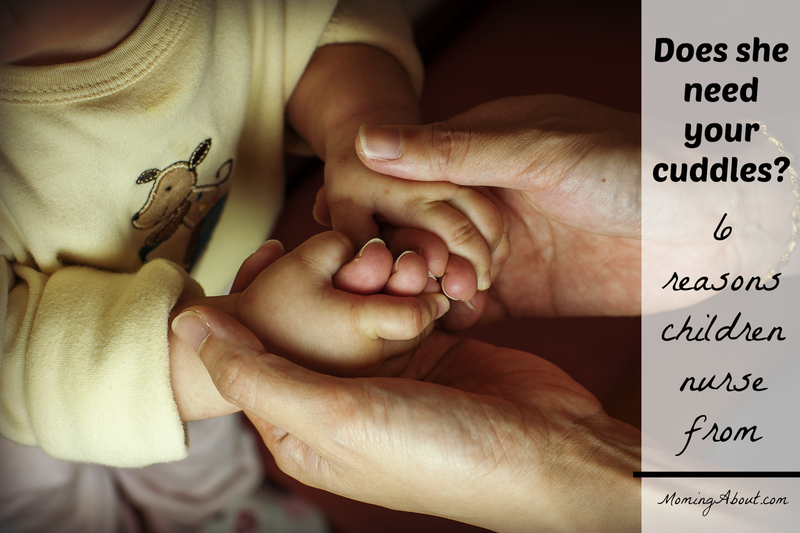 Granted, cloth is typically an upfront cost, but disposable diapers will cost the average person over $2000 per child. 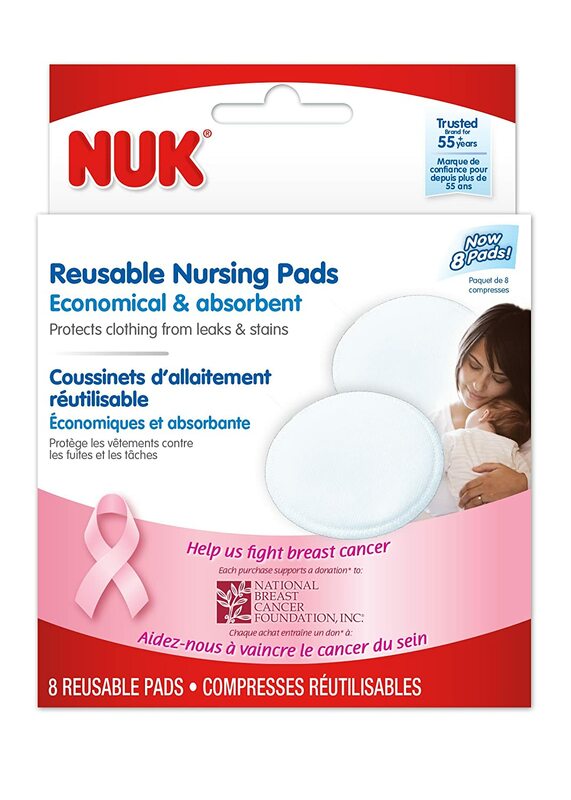 Cloth diapers contain chemicals. While major brands claim the amount are so small they're irrelevant, the point still stands that they're there. Cloth diapers come in a plethora of colors, prints, and styles for all sorts of budgets. 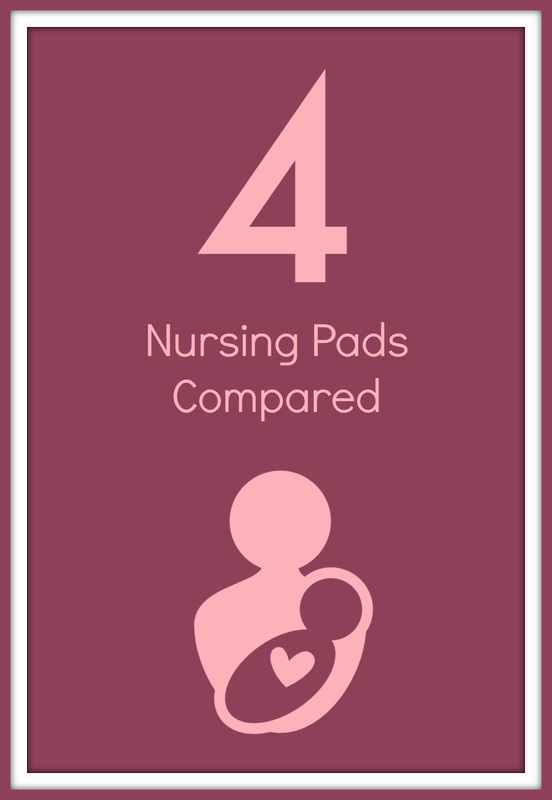 After everything else that cloth diapering has to offer, the cuteness is just the cherry on top! 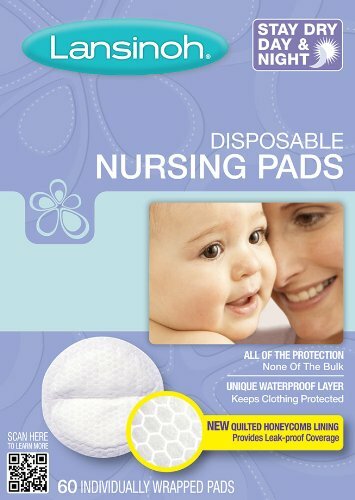 What reason most influenced you to cloth diaper? 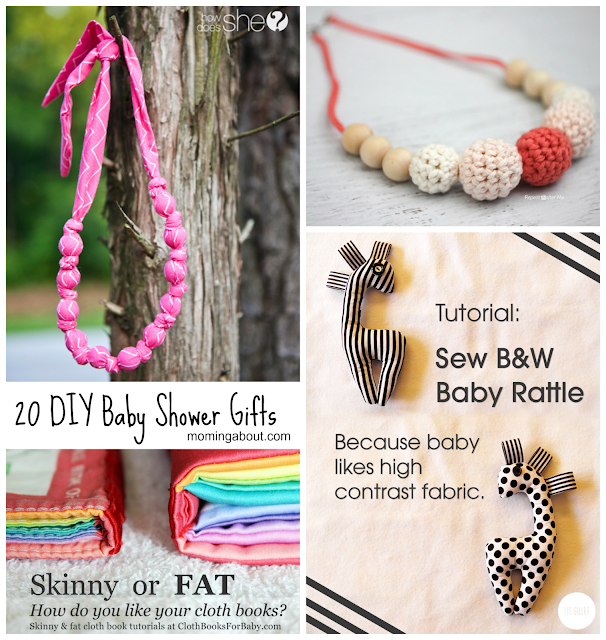 Or what is keeping you from cloth diapering?